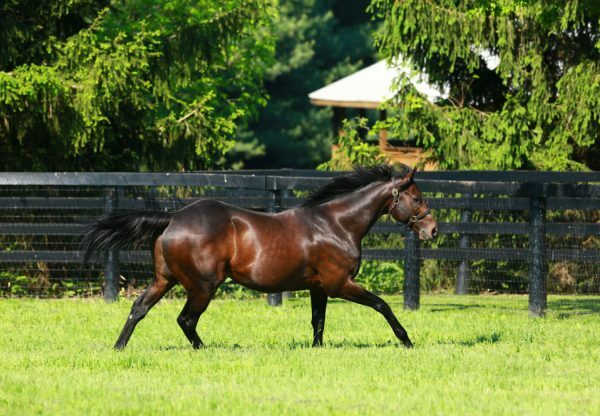 The first weanlings by unbeaten Champion 2YO Colt and Breeders Cup Juvenile winner Uncle Mo have been well received at US sales this week selling for up to $250,000. At the 2013 Fasig-Tipton November Sale, three youngsters by Uncle Mo were offered for sale and all were sold. 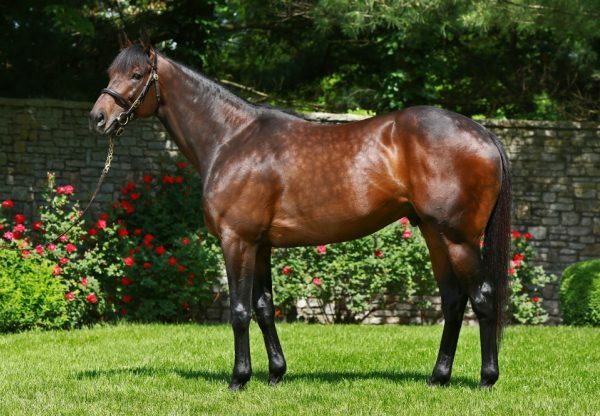 Top seller was a colt from Grade III winner Lotta Dancing that fetched $250,000 to the bid of Cusack Bloodstock, while another colt from Stormy Renee made $175,000 and a filly from Banner sold for $70,000. During the first session of the 2013 Keeneland November Breeding Stock Sale, Uncle Mo achieved more good results with a colt from Hi Lili selling to Maverick Racing for $220,000, while a colt from Floating Heart fetched $140,000 and a filly from I’m From Dixie making $80,000. 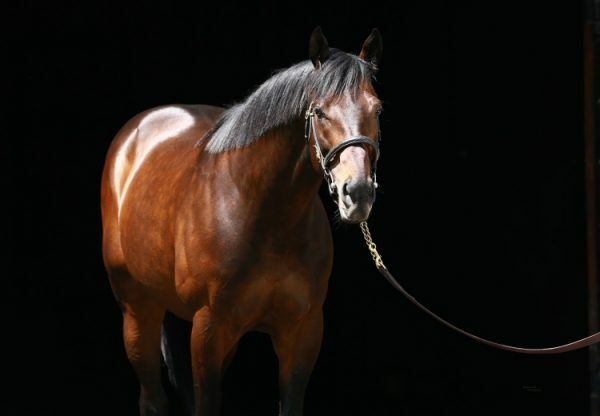 Uncle Mo is currently in Australia covering his second book of mares, his first foals impressing breeders with their size, strength and quality.